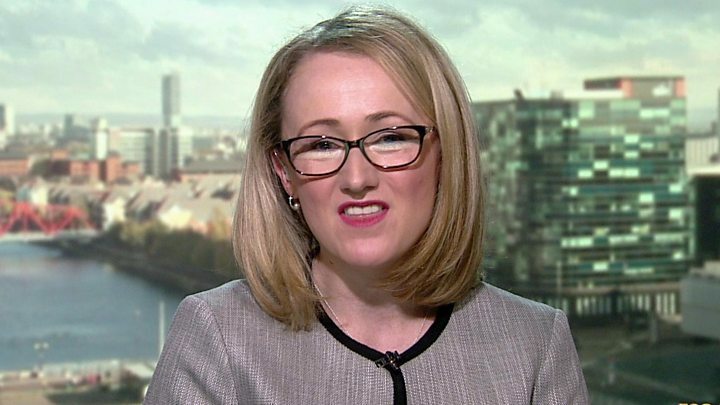 And shadow business secretary Rebecca Long-Bailey says if no-deal became an option Labour would consider "very, very strongly" voting to cancel Brexit. 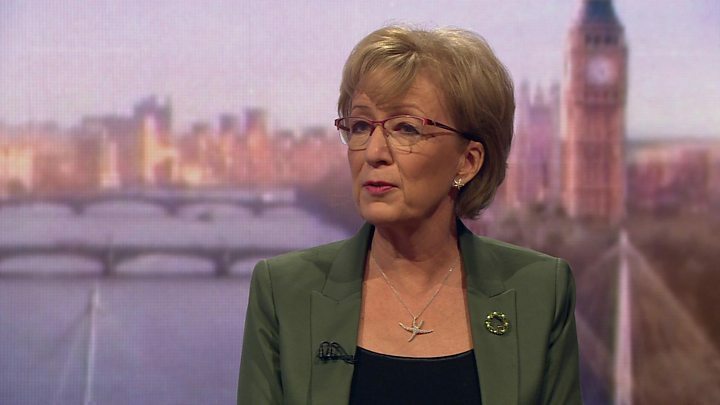 Commons Leader Andrea Leadsom said the Tories were working with Labour "through gritted teeth", adding that no deal would be better than cancelling Brexit. In a video message posted on Sunday, Mrs May said she could not see MPs accepting her deal "as things stand". She added that she had been looking for "new ways" to get a deal through Parliament, but it would require "compromise on both sides". "I think people voted to leave the EU, we have a duty as a Parliament to deliver that," she added. Labour leader Jeremy Corbyn has said he was "waiting to see the red lines move" and had not "noticed any great change in the government's position". Ms Long-Bailey, who was involved in Labour's meetings with the government, told BBC's Andrew Marr Show they were "very good-natured" and there had been "subsequent exchanges". She said Labour was yet to see the compromise proposals needed to agree a deal but she was "hopeful that will change in the coming days and we are willing to continue the talks". Tory Brexiteers have reacted angrily to the prospect of Mrs May accepting Labour's demands, particularly for a customs union with the EU which would allow tariff-free trade in goods with the bloc but limit the UK from striking its own deals. Ms Long-Bailey indicated Labour might be willing to be flexible over its support for a customs union but said the government proposals on the issue have "not been compliant with the definition of a customs union". Media captionAndrea Leadsom: "It is appalling to consider another referendum"
Interviewed on the Andrew Marr Show, Ms Leadsom reiterated her comments in the Sunday Telegraph that holding another referendum on the UK's departure would be the "ultimate betrayal". 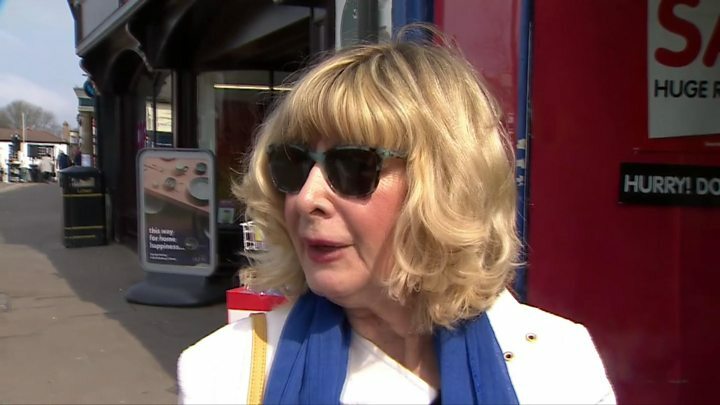 She said that taking part in the European elections in the event of a Brexit delay would be "utterly unacceptable". Ms Leadsom said: "Specifically provided we are leaving the European Union then it is important that we compromise, that's what this is about and it is through gritted teeth. But nevertheless the most important thing is to actually leave the EU," she said. The Commons leader also told the BBC's Brexitcast there is the potential for bringing Mrs May's deal back before MPs this week. Meanwhile, the Sunday Telegraph reported some activists were refusing to campaign for the party, while donations had "dried up". Ms Truss told BBC Radio 5 Live's Pienaar's Politics a so-called flextension "sounds like purgatory", adding: "We haven't yet negotiated the free trade deal we need... So I think the British public are going to be pretty horrified if we go into more limbo than we've already had."